Check out our YouTube videos. Click here to go to You Tube. If you are interested in Chinese martial arts, this site is for you. Enjoy. Welcome to the official English language site for Wang Shangzhi, the lineage holder for Yin Family Style Baguazhang. In these pages you will find authentic reliable information on the history and practice of Yin Style Baguazhang as it was performed by theYin family members. "Good to hear you are studying Bagua from Mr. Wang, in my opinion it is a very pure Yin style, passed within Yin family and their relatives. I met Mr. Wang Fu and his son back in 1993 . . .."
Baguazhang is a highly practical and efficient Chinese martial art that first reached prominence in the 1860's when it's first recorded practitioner, Dong Hai Chuan, was the supervisor of the guards for the Emperor's cousin, Wang Su, in Beijing. 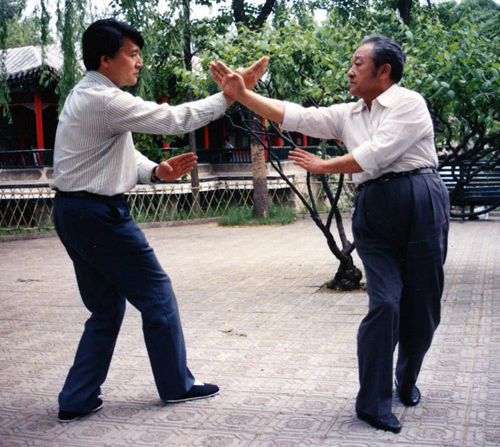 Dong's #1 disciple, Yin Fu, later went on to teach Baguazhang in the Forbidden City. 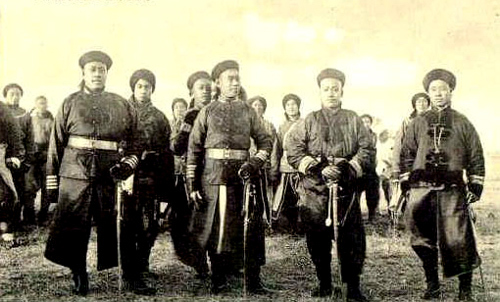 On August 15, 1900, Yin Fu escorted the Emperor Guangxu and Emperess Cixi to safety when the city was under siege by foreign troops during the Boxer Rebellion. 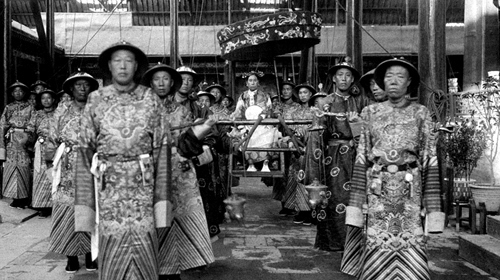 "In the early hours of 15 August, just as the Foreign Legations were being relieved, the Empress Dowager, dressed in the padded blue cotton of a farm woman, the Emperor Guangxu, and a small retinue climbed into three wooden ox carts and escaped from the city covered with rough blankets." 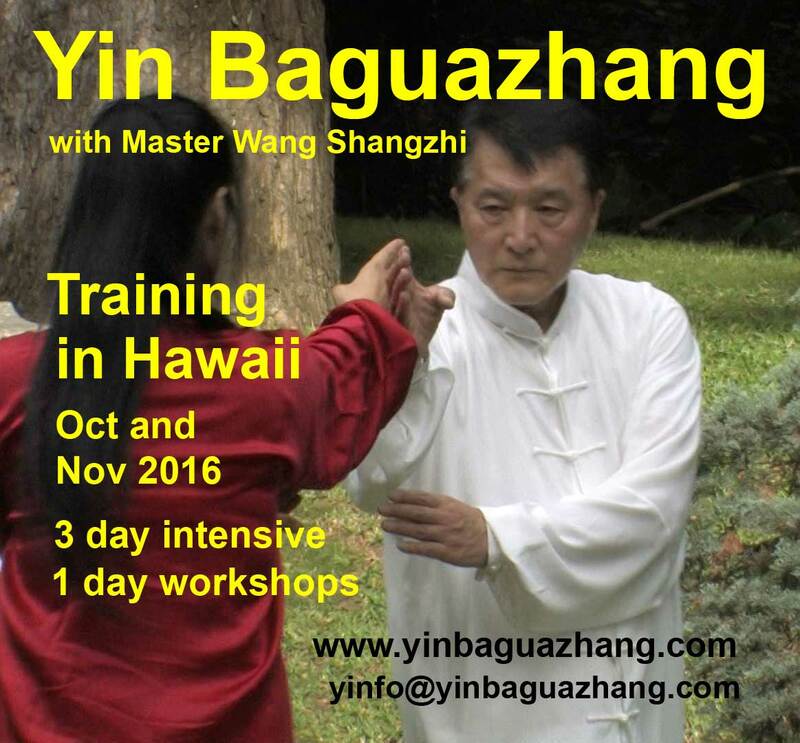 Yin Family Baguazhang is characterized by explosive unpredictable devastating movements. Beyond its value as a martial art, it keeps the practitioner strong, fit, and limber well into old age.